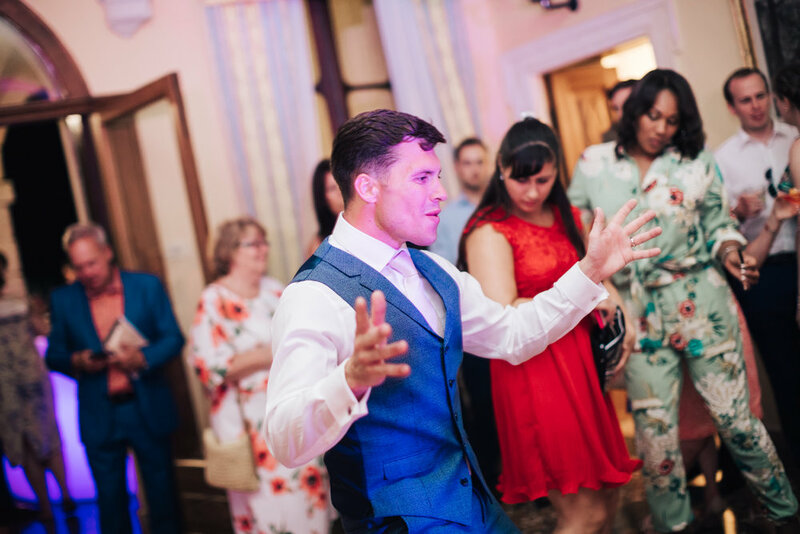 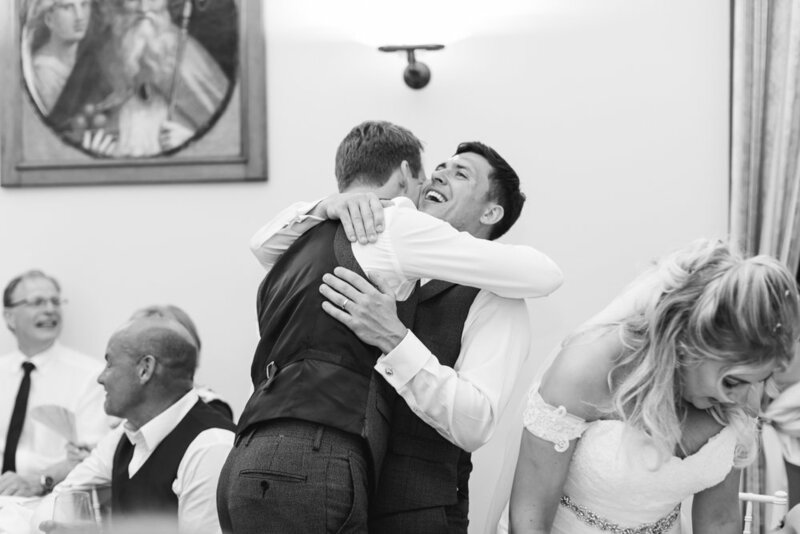 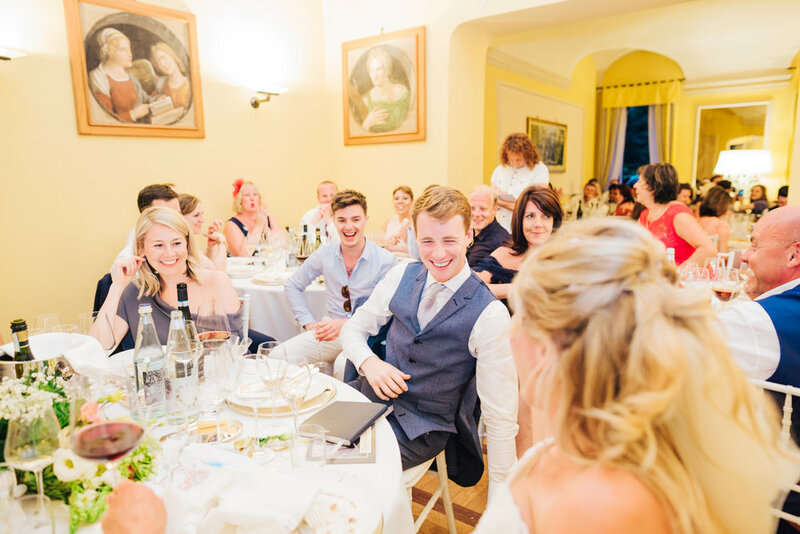 This June I was lucky enough to return to beautiful Lake Garda for Chris and Charlottes wedding! 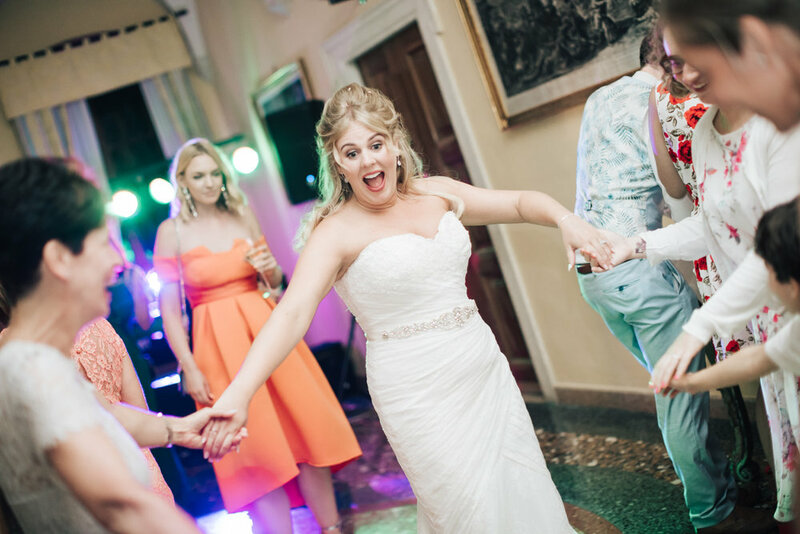 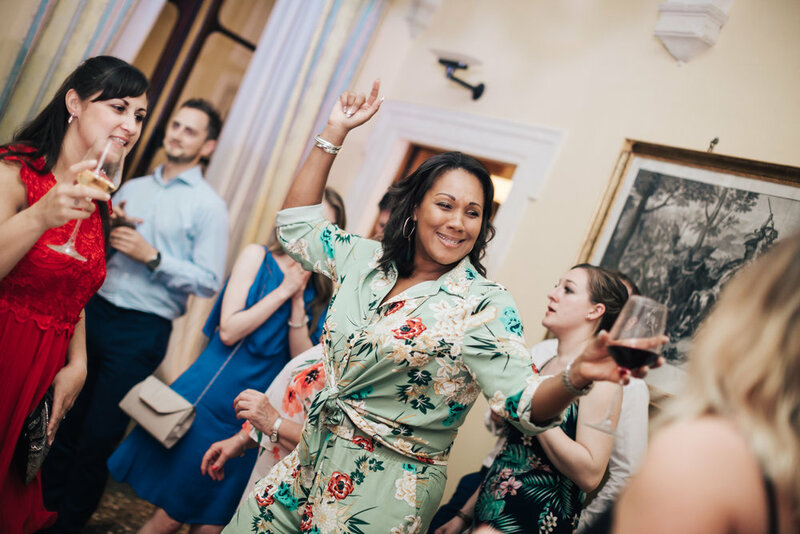 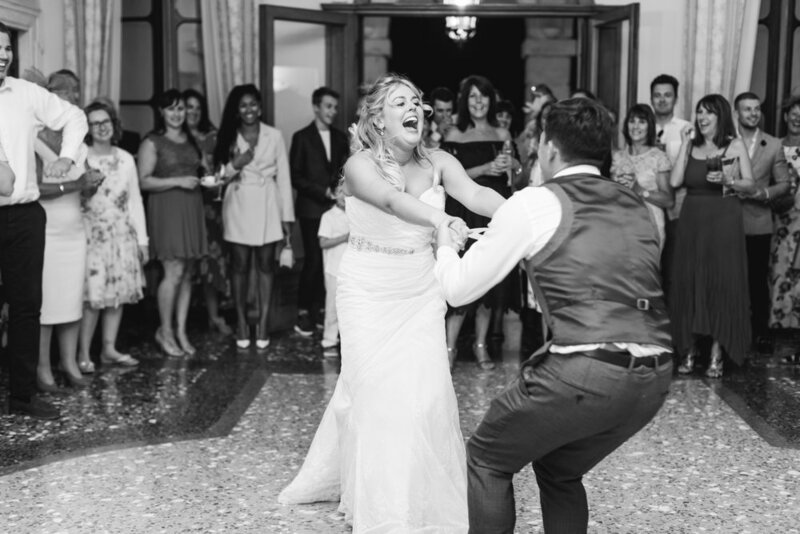 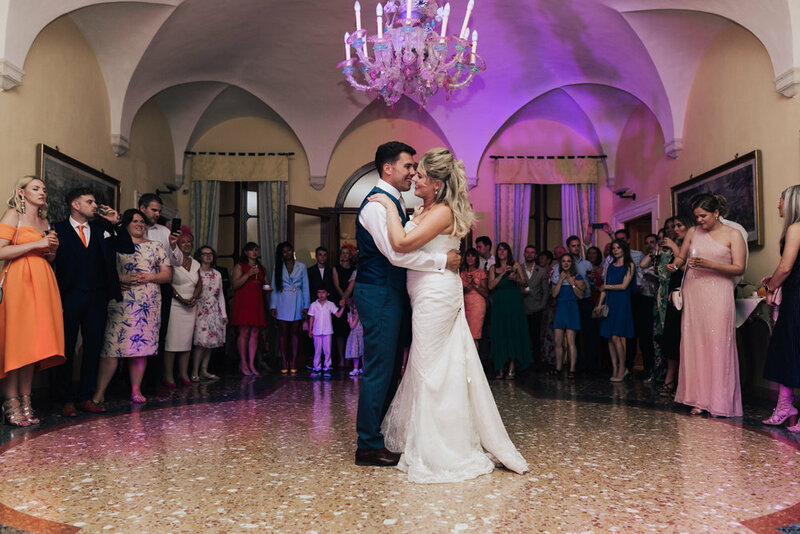 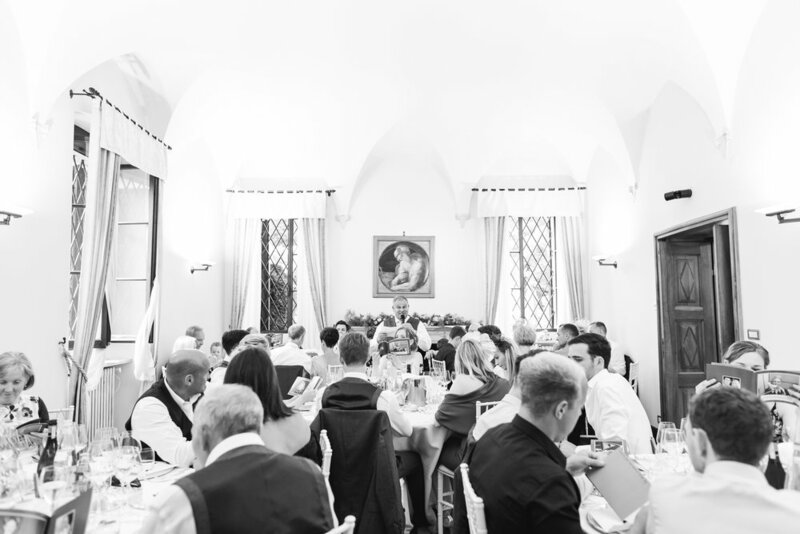 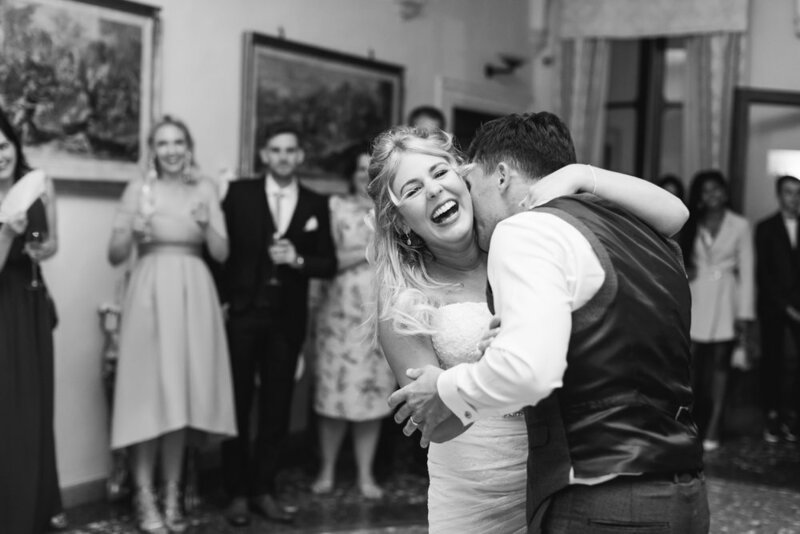 The couple chose to marry at the beautiful Villa Giona…which is fairly new to weddings so was especially exciting and just look how stunning this venue is! 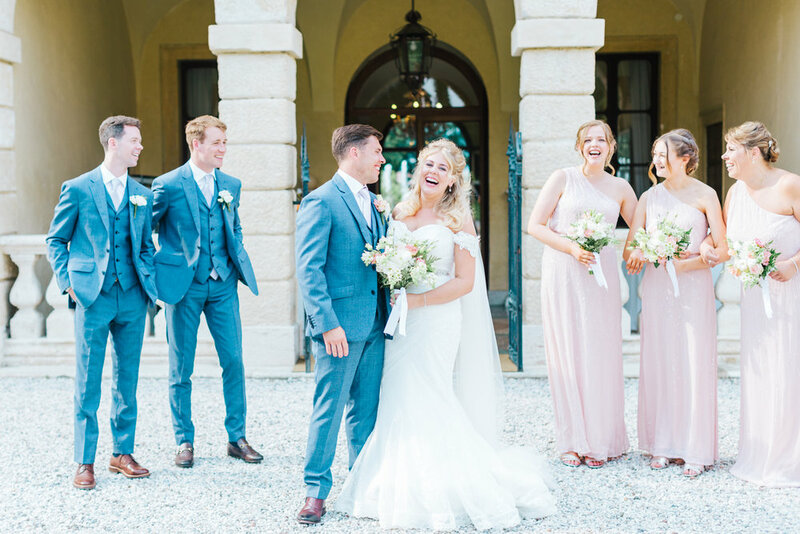 So many places for photo opportunities and even though the weather was predicted rain, we were lucky enough to get that outdoor ceremony the couple had envisioned! 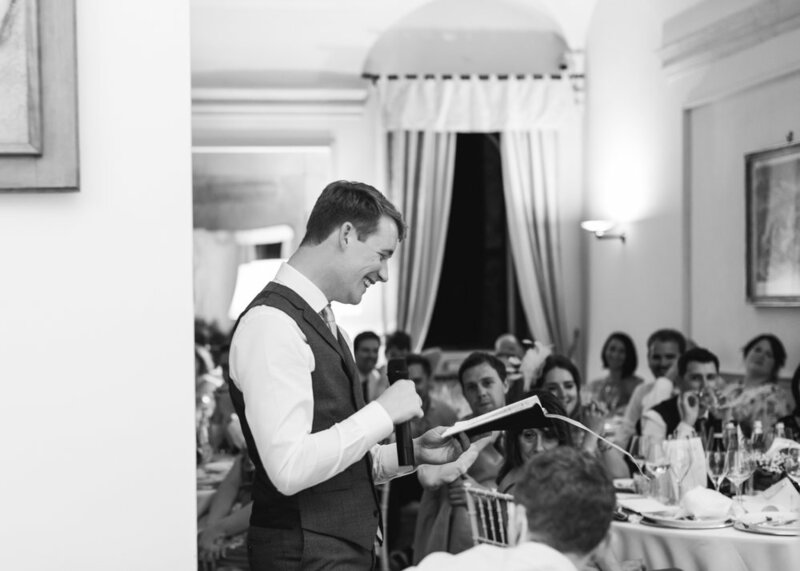 Excited to return to Italy again soon…. 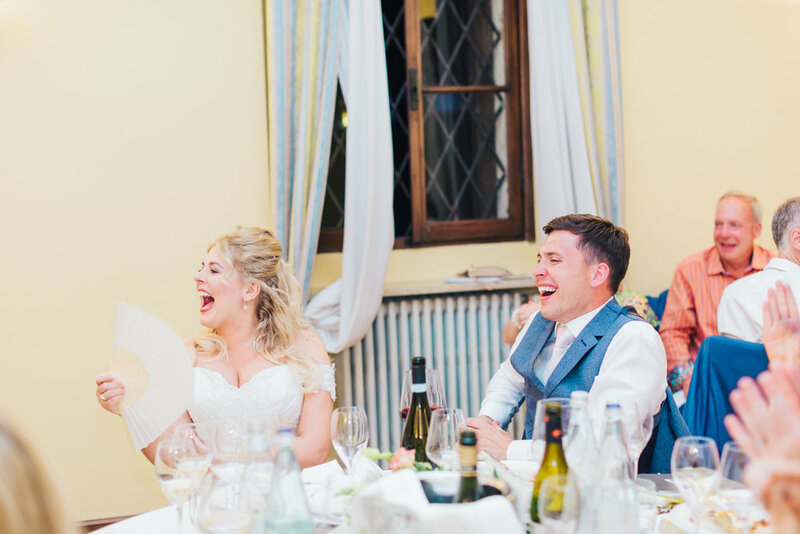 Nicola and Jack - A summer evening in the lavender gardens..